Sometimes, it can be quite the task to find THE perfect Christmas gift for our loved ones. After all, we want to give presents that will take their breath away and one that they’ll cherish forever. Start early by thinking about what you’d like to surprise them with. One thing to remember – the best gifts can’t be wrapped! I’ve always been a firm believer that you should spend money on experiences, not things. I think it makes life that much more rewarding. It may be cliche to mention but, people don’t remember what you give them but, they remember how you made them feel. The same goes for experiences, they’re memories they can take with them forever. When it comes to gifting memories, Breakaway Experiences are the pros. They work with over 150 companies across Canada and have over 1000 experiences to choose from. They’ve really embraced the ever-growing popularity of “once-in-a-lifetime” and “bucket list” experiences. And, I’m kinda here for all that. Aside from having that down, they’re convenient. 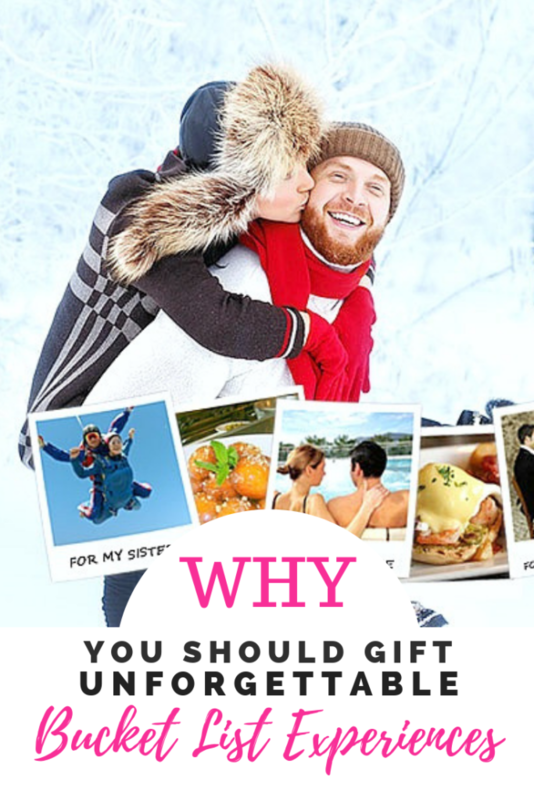 They offer gift certificates that you can use for a remarkable variety of unique experiences. From luxurious spa packages, romantic dates for two or gourmet food tours. For the more adventurous peeps in your life, there are experiences like stock car racing, helicopter flying lessons and sea doo expeditions. Why should you spend your cheddar at Breakaway Experiences? For a high-flying Christmas gift, a hot air balloon ride can show them the world from a different perspective and romantic way to spend time together. Breakaway Experiences’ balloon rides are available at 9 locations across Canada. 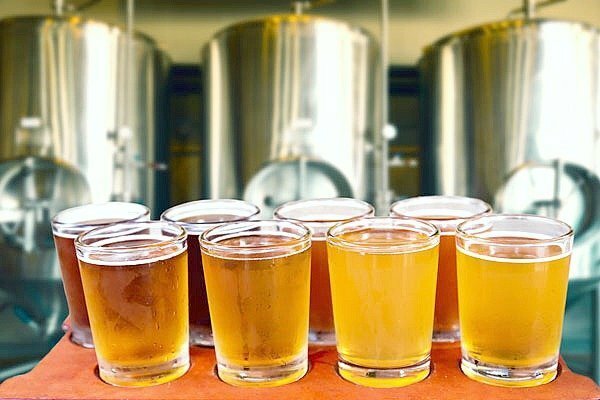 If you are looking for a unique gift for a friend with a love of beers and ciders, then look no further than Breakaway Experiences range of beer tasting and brewery experiences across Canada. 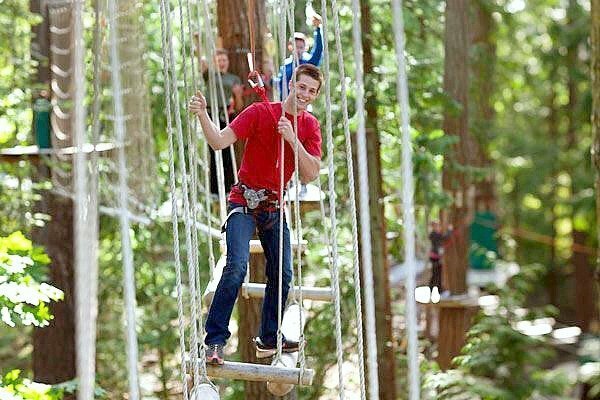 Unleash your wild side and swing and jump across cargo nets, tightropes, rope swings, swinging logs, wobbly bridges, and more. These aerial adventures make for the perfect family outdoor adventure! 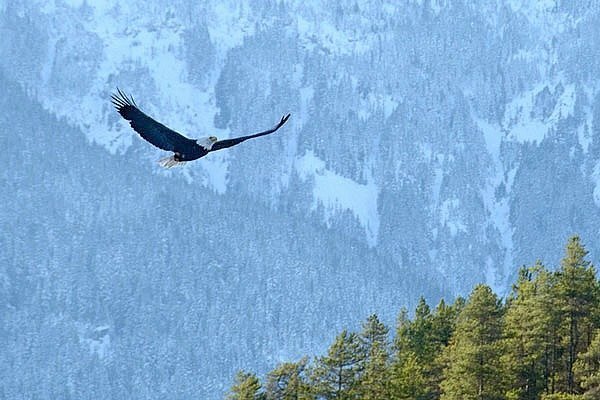 See magnificent bald eagles in their winter habitat as you enjoy a gentle float down the Squamish and Cheakamus to witness the spectacular natural phenomenon that is the world’s largest gathering of bald eagles coming to feast on spawning wild salmon. Discover the sweet side of Toronto as your expert chocolate guide takes you on a stroll through the classy neighbourhoods of King West, Queen West, and Dundas West to sample chocolaty sweets. Bring your appetite as you experience Sunday brunch in Toronto’s King & Queen West, named one of the hippest neighbourhood in the world by Vogue magazine. 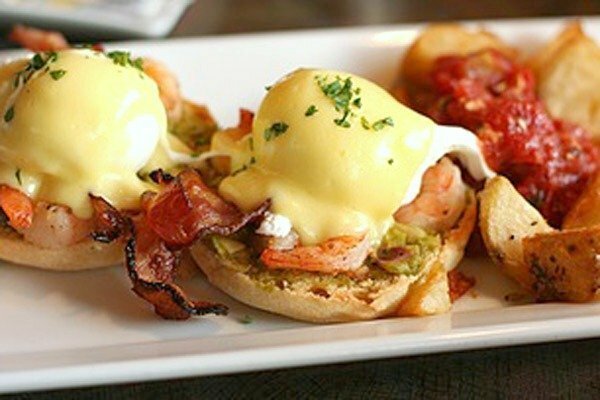 You’ll indulge in the tasty flavours of 8 dishes from 6 different eateries as you experience brunch Toronto style! 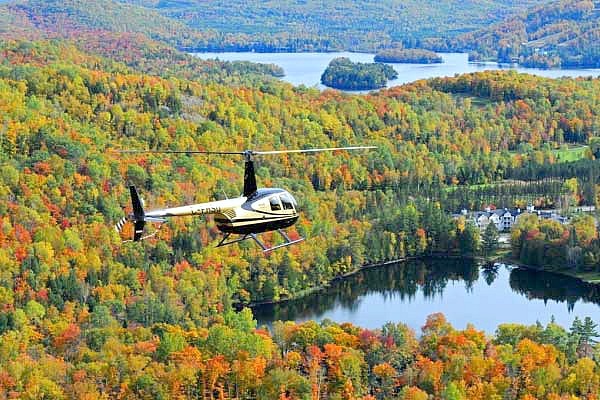 Enjoy a romantic helicopter flight with dinner over the Laurentians and Mont-Tremblant. Sit back and relax during a 10 to 12-minute flight that whisks you away to a candlelit dinner. Life is short and more and more people are wanting to start crossing things off of their bucket lists. Unfortunately, it isn’t always in the cards for everyone. So, being able to gift someone an experience that they wouldn’t normally be able to enjoy is worth so much. For example, for us, life gets so busy. I am looking into surprising Darasak with a hot air balloon ride after the winter and maybe getting him out on the water in Toronto. I am going to be using BE for sure because they have both of these experiences available. It’s thrilling to see the look on his face and it keeps our relationship exciting too! I’ve teamed up with Breakaway Experiences to give a $100 Gift Certificate to one lucky Whispered Inspirations reader. That way, you can gift a loved one with an epic Christmas gift. Maybe, you can finally check off a bucket list item, it’s up to you. This contest opens on November 12, 2018 and ends on November 27, 2018. The best gifts—the most unforgettable bucket list experirences—are those they would never buy for themselves. BE’s array of unbelievable Canadian experiences continues to expand and offer unique opportunities that appeal to everyone. There really is something for everyone! For more gift ideas, visit our Holiday Gift Guide! What type of experience speaks to you? I would like to give my eldest the skydiving experience because she is a daredevil and it is on her to-do list. I’d love to gift my inlaws the Superfly Ziplines, Whistler experience. The Stock Car Driving Experience!! Thanks! I have always want to go on a helicopter ride or hot air balloon ride! My favourite bucket list item so far was doing the CN Tower edge walk. 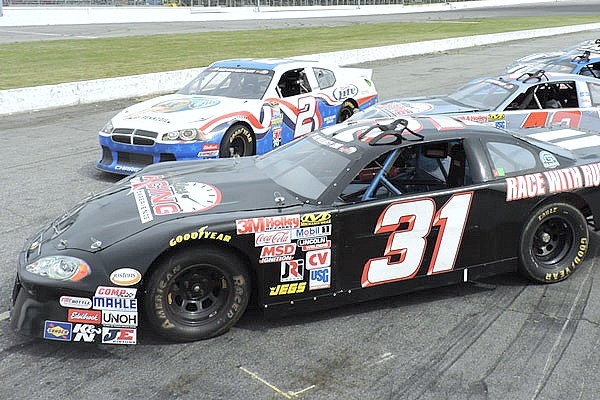 I would love to gift the stock car racing experience to my dad. Some of my earliest memories involve going to the local speedway with my dad and siblings to watch the races. He would certainly enjoy this! The Blue Mountain Hummer Snowshoe Adventure sounds like fun. I would love to take a helicopter ride with my son! Definitely a bucket list item! WOW! I would love to gift the Superfly Zipline and Treetop Adventure Package at Whistler to my husband. Tis the season thus the Banff Sleigh Ride sounds incredible. I would get hubby the Stunt Driving Drifting and Spinning Experience. I would love to surprise my hubby with Toronto’s Ultimate Chocolate Tour! Oh…there are almost too many to choose from! I would love to do the Georgian Bay Private Boat Tour with Wakeboarding, Waterskiing and Tubing as a family! I would love to do a Winter Eagle Viewing Float – Squamish, BC – wow! I would love to do the St. John’s food tour. I love to do the St. John’s food tour. I’d love to take my kids on a Toronto’s Ultimate Chocolate Tour . I would love to experience one of the horseback riding adventures. I would love to do the Hot Air Balloon Ride with the love of my life. I think my daughter would like the farmers market and lunch in Calgary. I’d like to learn To Fly, Barrie to Niagara Falls Route! I would like to get the Peterborough Speedway Stock Car racing for my brother for Christmas. I think a hot air balloon ride might be fun. Swimming like a mermaid sounds like a fun thing to do with my sister! 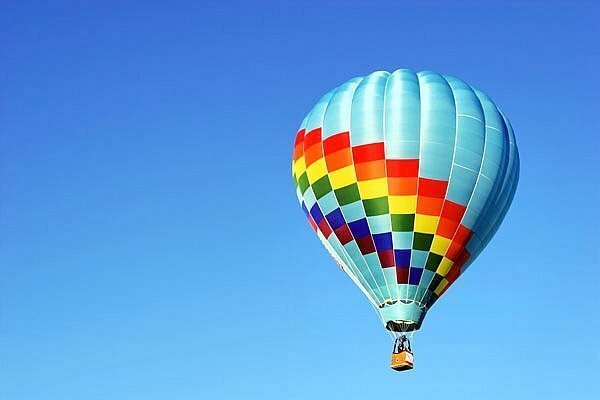 i have always want to go on a balloon ride! I would like to try the Little Italy Food Tour. I didnt know there was a chocolate tour. I would love to go on the chocolate tour in Toronto. 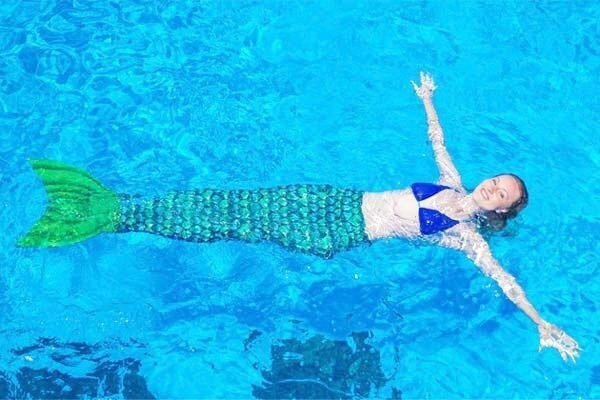 Mermaid Swimming Class, Toronto looks like fun! I would love to take a hot balloon ride with my hubby. I would love to go on a food tour with the hubby. I think we’d both really enjoy an experience like that! Love to go on the 1000 Islands Helicopter Tour. Toronto’s Ultimate Chocolate Tour looks like fun! I would gift my husband the Aerial Adventures! It looks so fun and thrilling. I’d love to try new adventures like those offered at Breakaway. I would not normally treat myself but should someone give me a gc for an experience, I would love to indulge. I would love the Winnipeg Wine & Food Pairing Tour in Winnipeg, where I live. It would be fantastic to surprise my boyfriend with this because we love to find new places to enjoy close to home. Oh so many great experiences I can’t choose. I think I might try one for myself and now looking to get some for friends as gifts. I need to spend a lot more time looking through all the choices. But so far I like some of the rafting, kayaking and fishing experiences. I would love to do the Ultimate Chocolate Tour in Toronto with my husband. I’d love to gift to myself BBQ Smoking Class, Toronto! 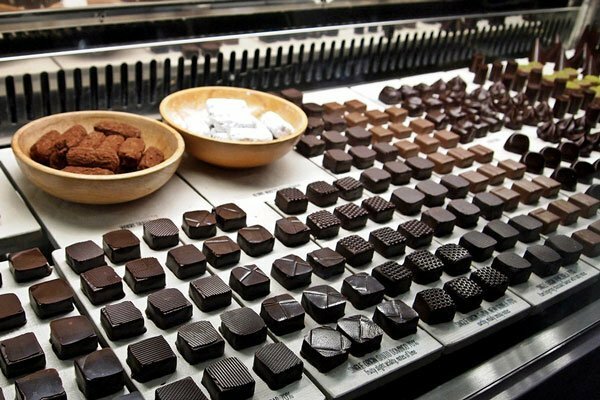 The Ultimate Chocolate Tour in Toronto looks great! The Bowen Island Dinner and Zodiac Boat Tour would be fun! I love how Breakaway Experiences has experiences that I’ve never thought of or know of.